Nursery is available during all three services. Ren Kids Program during both morning services. Ren Middle School meets at 9 am. 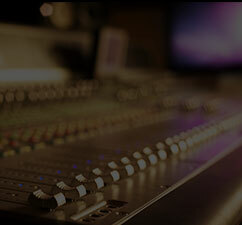 Ren High School meets on Sundays, 5:00–6:30 pm. 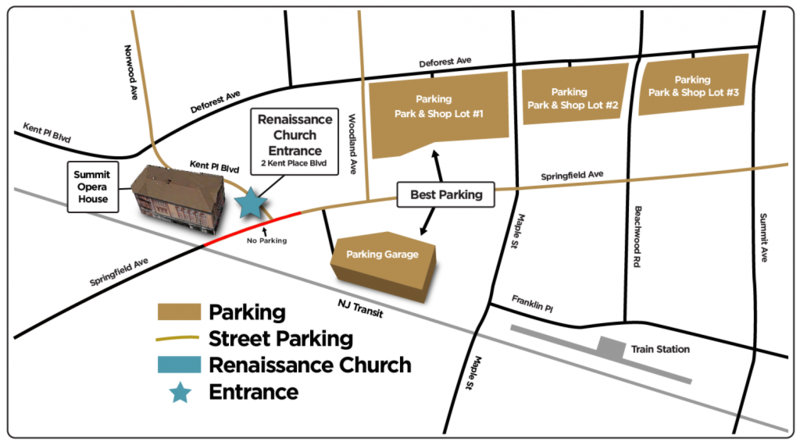 Renaissance Church is located at the historic Summit Opera house at 2 Kent Place Blvd, Summit NJ 07901 (above Winberie’s Restaurant). 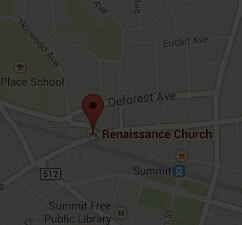 Directions to Renaissance Church: Summit Opera House. Please refrain from parking in the 15-minute spots in front of Kryston’s Paint & Hardware on Springfield Ave. across the street from the Opera House. 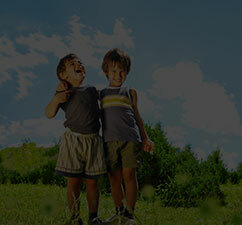 For weekly updates, subscribe to the weekly Ren News. Click here!